Egyptian Protests have entered into 14th day on Tuesday and the demand of Protesters is still same which was 14 day ago "Go Mubarak Go" but Hosni Mubarak is not ready to go. At Same Time Germany has offered Refuge to Egyptian President for the purpose of his Medical Checkup. German Chancellor Angela Merkel has also got ready to give refuge to Hosni Mubarak. 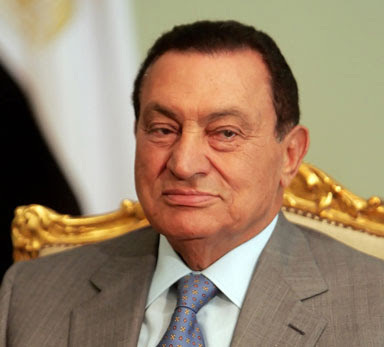 It can be a good way for Hosni Mubarak to leave the power but so far he not seems to be in mood to leave Presidency at any cost. However in result of Protests many things have changed like Mubarak's announcement of not standing in Election again, his resign as Party Head and Dialogue with Opposition party Muslim Brotherhood with whom Mubarak was never ready to talk anything.